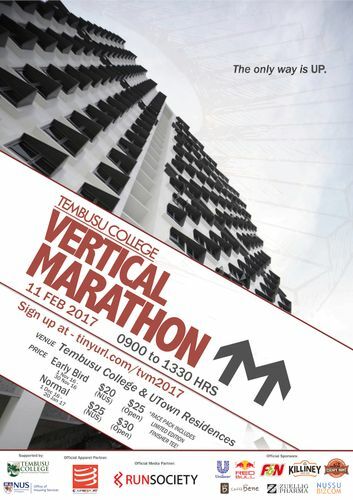 Participate in our Annual Vertical Marathon happening on 11th February 2017! Proceeds from Vertical Marathon will be benefitting underprivileged children in Cambodia through the Journey of Grace Academy (JOGA). For further information or queries, please contact tvmcommittee@gmail.com.